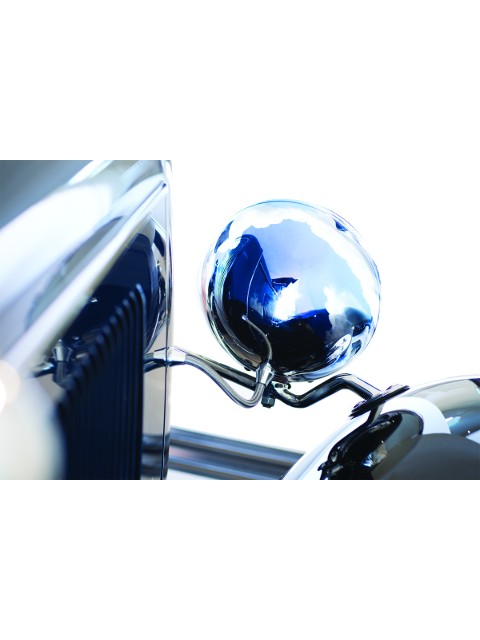 Chrome plated or black powder coated for ultimate shine and easy detailing. Integrated design with 3 functions: tail, turn, and brakes. 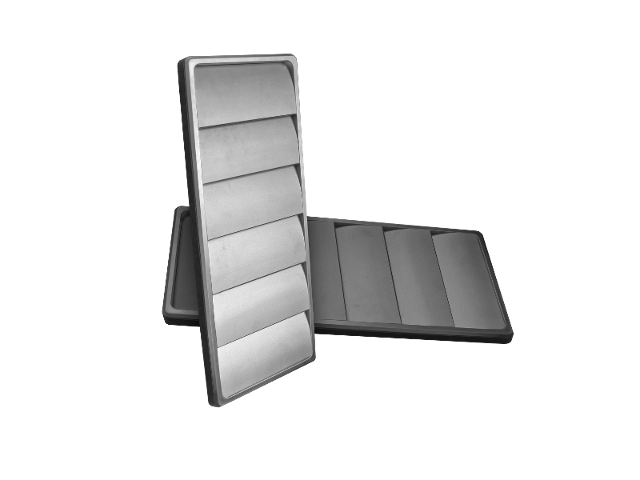 Requires a mere 1-1/2" behind body panel for mounting. Protrudes less than 3/16" from outside of body panel. 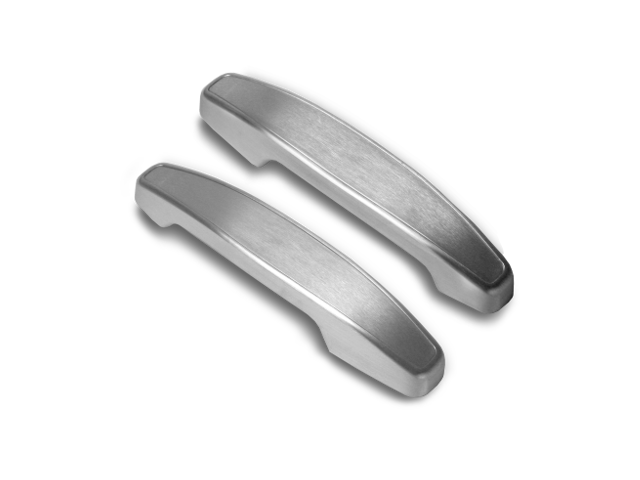 Standard: Outer Bezel measures 2-3/4" x 5-1/2". XL: Outer Bezel measures 3" x 6-1/2". 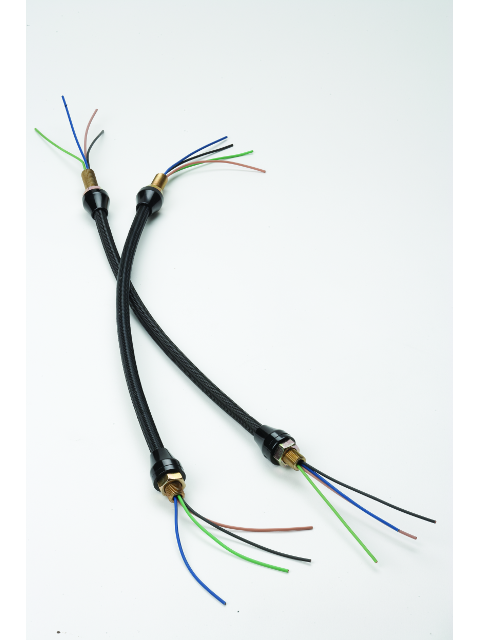 No, this is not just another headlight conduit! 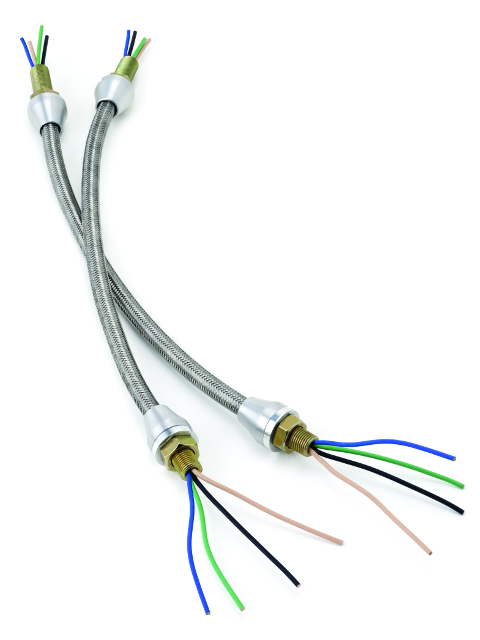 This is Lokar's design technology for "U-Cut-to-Fit", non-kinking stainless steel headlight braid. 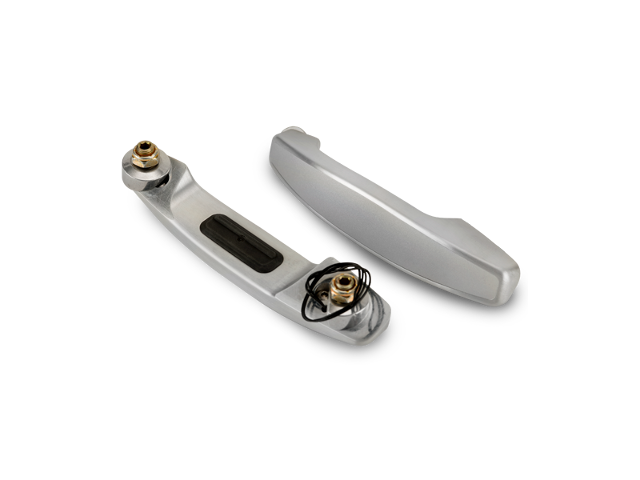 Designed with threaded steel studs to insure that you won't experience any of the typical separation between braid and fitting that shows unsightly wires out in the open. 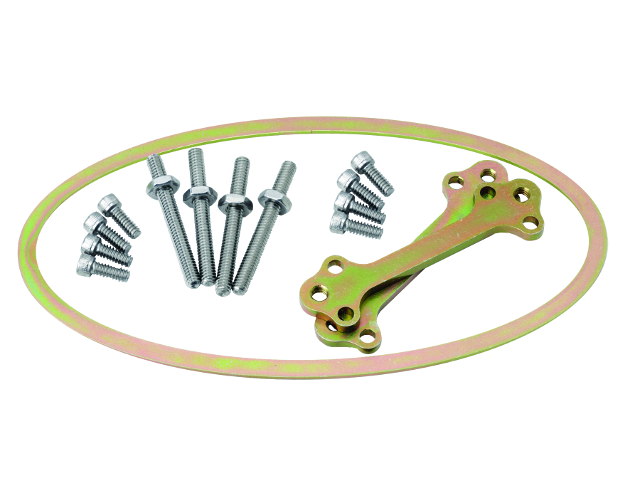 Kit comes complete with two 14" flexible braided stainless steel Teflon®-lined housings, threaded steel studs, billet aluminum fittings, aluminum grill shell washers and four 26" headlight wires. 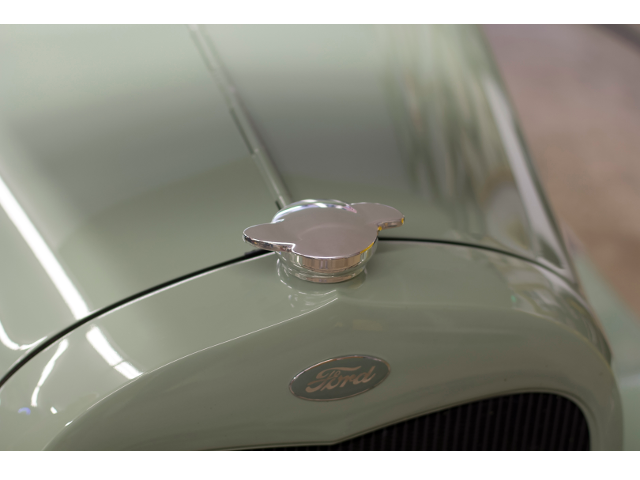 Decorative Billet Aluminum Early Ford Radiator Cap with traditional styling. 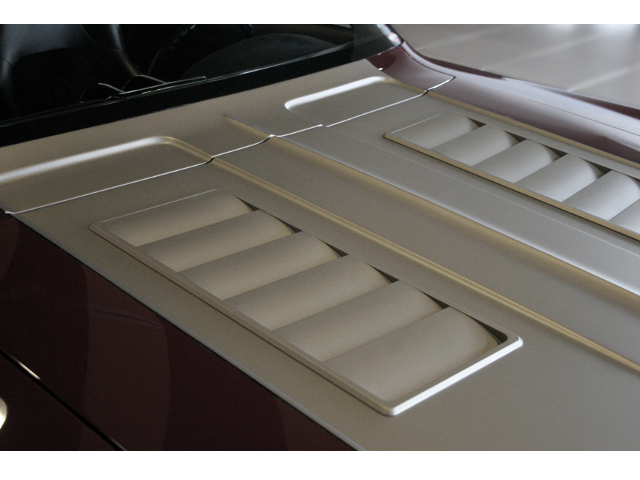 Universal Billet Aluminum Hood Vents for your muscle car or late model project car. Featured on the LokaRS '69 Camaro. Featured on the LokaRS '69 Camaro. 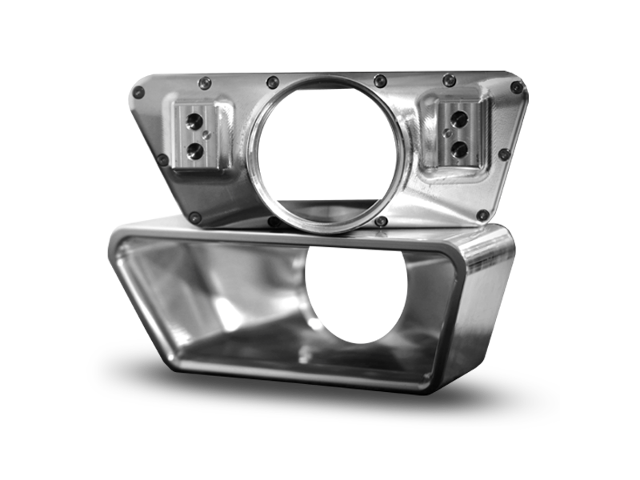 Two piece Billet Aluminum Exhaust Tips with modern styling and curvature to match rear valance. 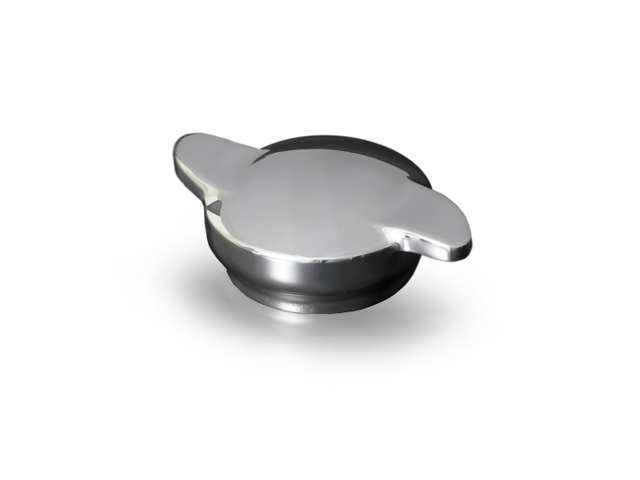 Fits up to a 3" exhaust, universal mounting options and v-band clamp adaptable. 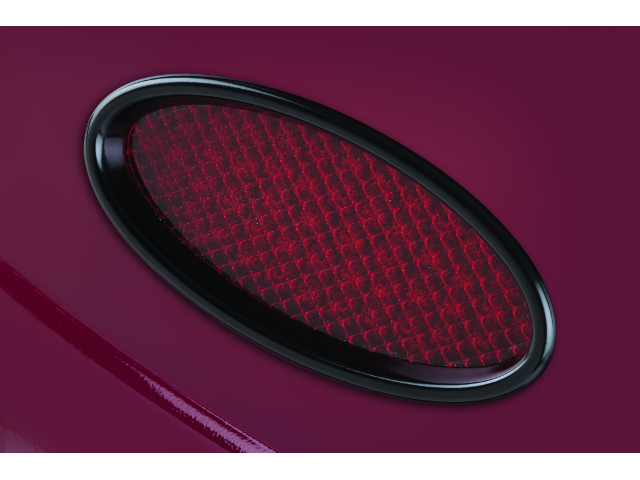 Provides the perfect finishing touch to your exhaust. Sold in pairs. 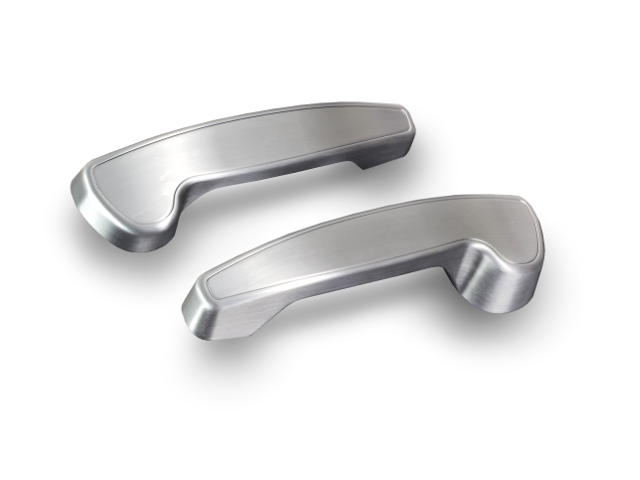 Billet exterior 12 volt door handles are a great way to elevate your vehicle to the next level. 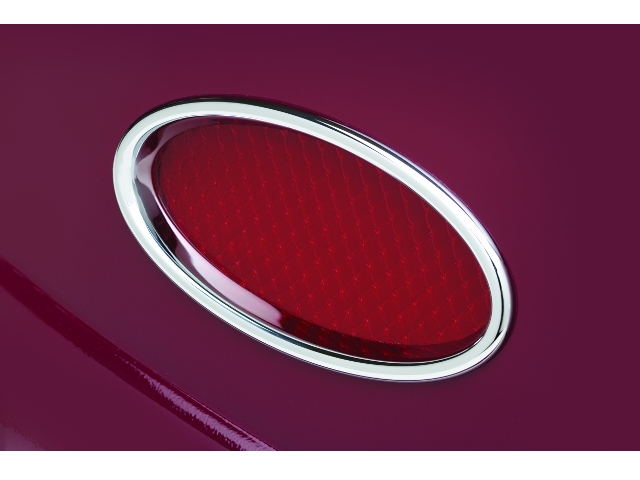 Our door handles utilize a 12 volt pressure pad switch to supply power to the electric actuated door latches. 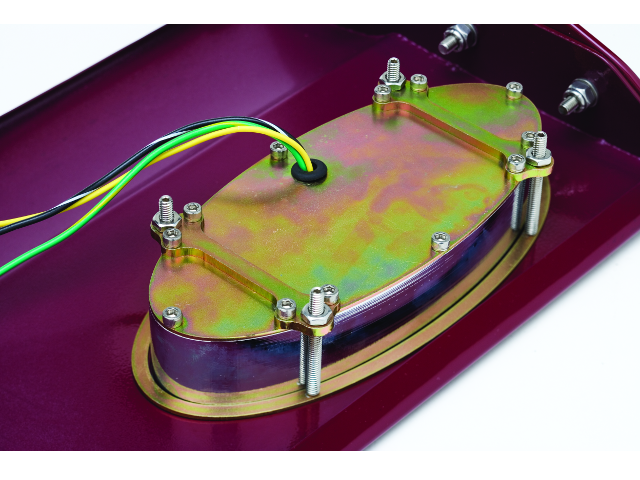 Available with a 0 or 10 degree mounting surface.